school budget by $539,544 in phase 2 and $918,661 in phase 3. 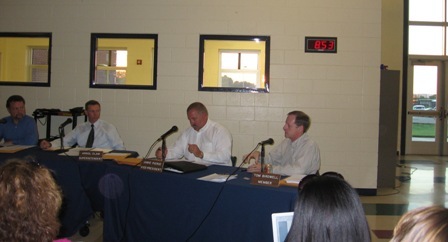 Phase 1 ($487,339 in cuts) was implemented in the 2005-2006 School Year. Total of all three phases is $1,945,544. 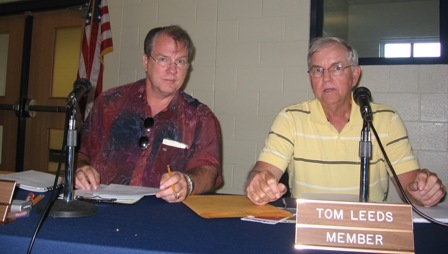 Jamie Pierce, Board VP; and Tom Birdwell, School Board Member.